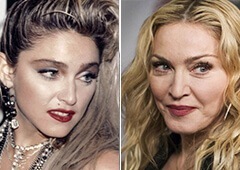 A facial aging is not long in coming. Personally, I don’t think that this procedure is held against nature, for me it has only aesthetical nature. All our life is leaving a traces on our face, living healthy, active, making money with no night shifts making face look better, younger and fresh. 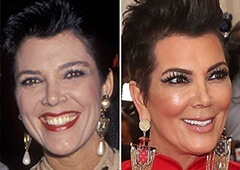 It touches every person anyway, and facelift prevents this to happen, there are procedures to slow down the process of aging or make a complete youthification. 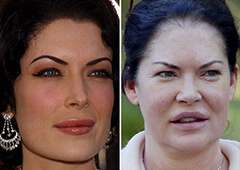 Other facelift parameters are reconstructing volume and shape, removing wrinkles. 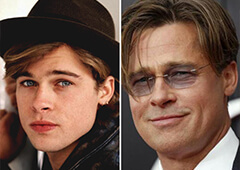 Comparing before and after photos you, probably, didn’t notice anyone who was 60 and after this procedure looks like teen. Proper facelift just restores your own anatomy, also turning back gravity process and effects of repeated animation of the face. 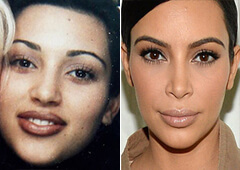 Below you can get a good look at possible examples of celebrities facelift.